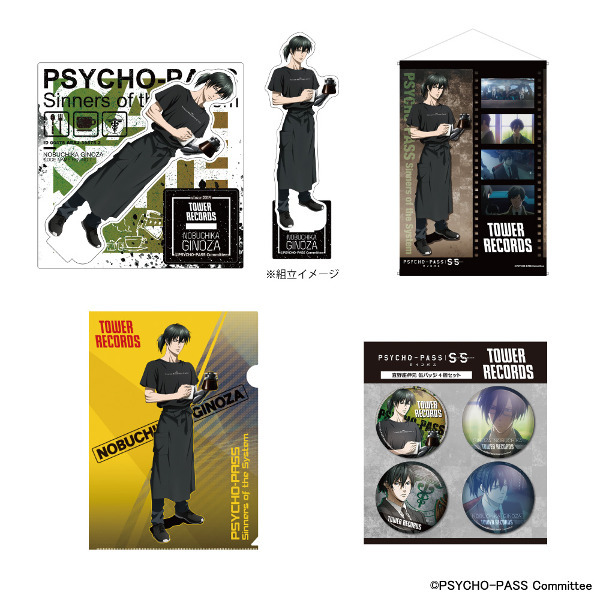 In commemoration of the release of the movie ‘Psycho-Pass: Sinners of the System’, Psycho-Pass themed “GINO THE CAFE” will open from January 24th to March 3rd 2019 at the Tower Records Cafe Omotesando. 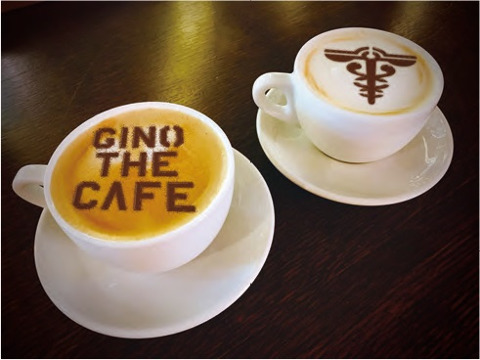 “GINO THE CAFE” is decorated imagining the room of the inspector Ginoza who is the main character of animation. 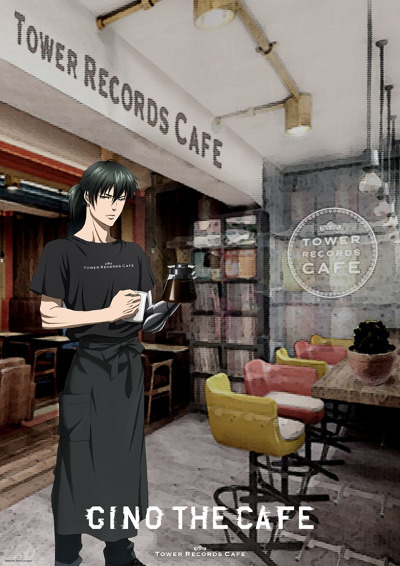 You can enjoy the menus collaborated with anime. 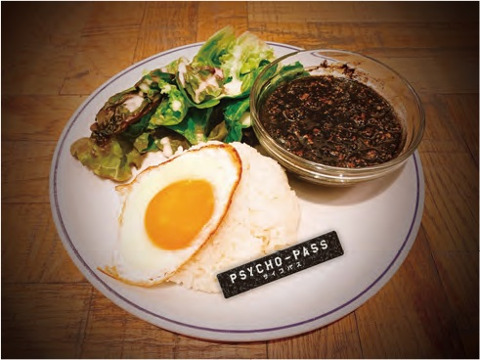 Original items using illustration drawn for this event will be sold. *You can choose from two different designs. 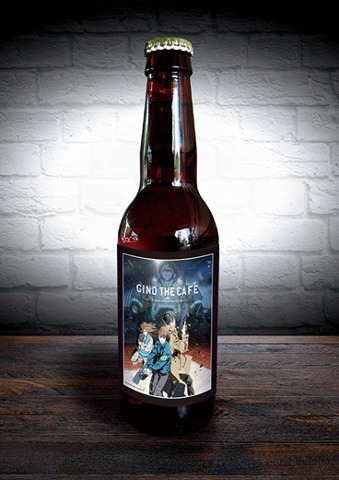 *You can take the bottle home. 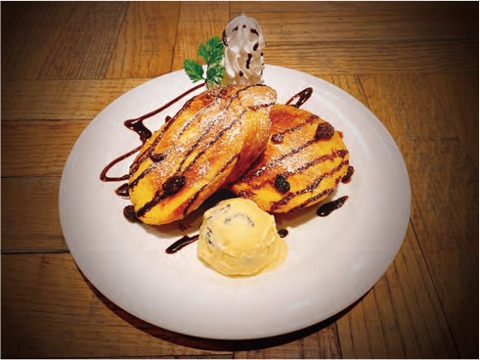 One postcard from a random selection of designs will be given per one ordered from the collaborated menu. 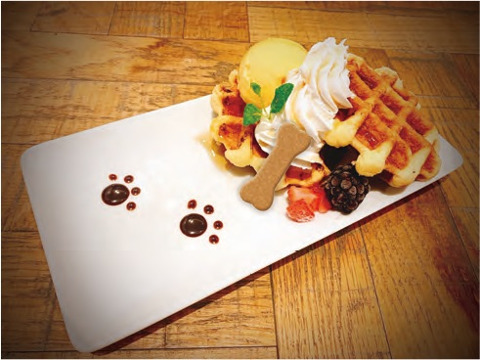 If you order three (meal + drink + dessert) from the collaborated menu as a set, you can receive a place mat selected randomly from several designs. 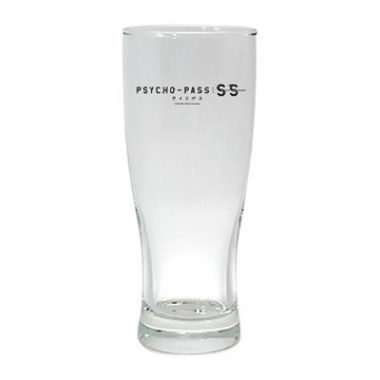 You can receive a souvenir glass if you order one collaborated menu and pay 1,300 yen additionally. *The event period is divided into two phases, the first term is from January 24th to February 14th and the second term is from February 15th to March 3rd. *In case of crowding, your table will be available only for 80 minutes and numbered tickets will be distributed. Details of distribution of numbered tickets can be confirmed on Twitter. 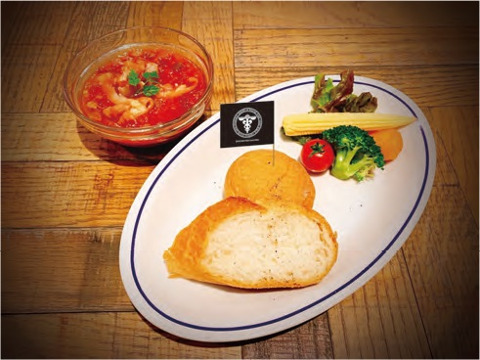 *You cannot make a reservation during the event period.